Quite simply I am the trainer and handler I am because of the dog I fell into. Its taken time, blood, sweat, tears, and luck, but it's been a fun ride. I acquired Vader as a pet, a possible agility dog, and he became so much more. 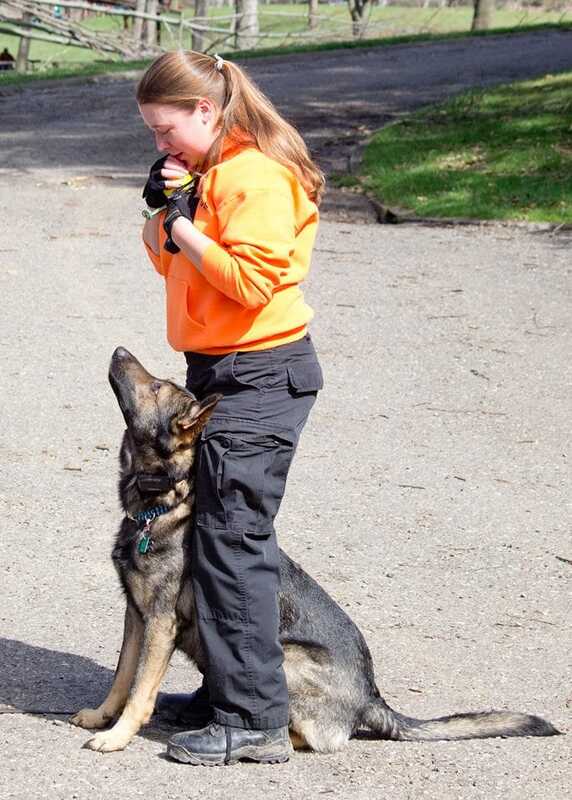 I fell in love with dog training and dog sports and have never looked back. It became my passion and I devoted myself to it. I tore through every book I could find on dog behavior, how scent works, and dog training. I attended seminars I could find and went to watch other dog trainers instruct. Every year we go on more adventures and our bond grows stronger. From NW1 to NW3 Elite within the span of a year, I've loved our journey and continue to experience joy as I work and grow through education and trial experience. I've since started teaching others both in search and rescue work, nose work, and basic obedience/cgc through group and private lessons. I love seeing the 'light bulb' go off as handlers make connections and improve their handling and skills. Trouble shooting is my one of my favorite things. The happiness of owners as they see their canine friend succeed and improve, there is nothing greater. 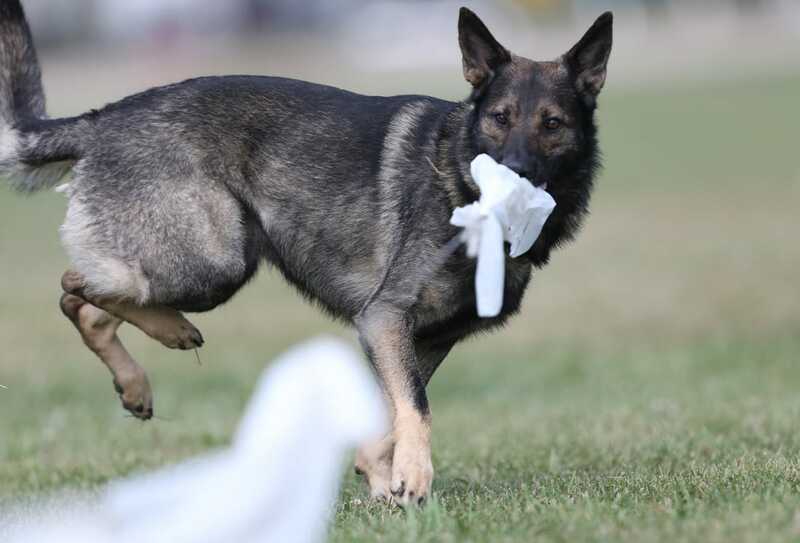 Nosework is a sport that can help decrease reactivity in dogs, improve confidence in more timid or fearful dogs, and improve the bond between dog and human as we learn to listen and communicate with our canine partners. Something so simple, can improve so much. I have my dog to thank for sharing his world with me and I'd like to help your dog share his world with you through this wonderful sport. 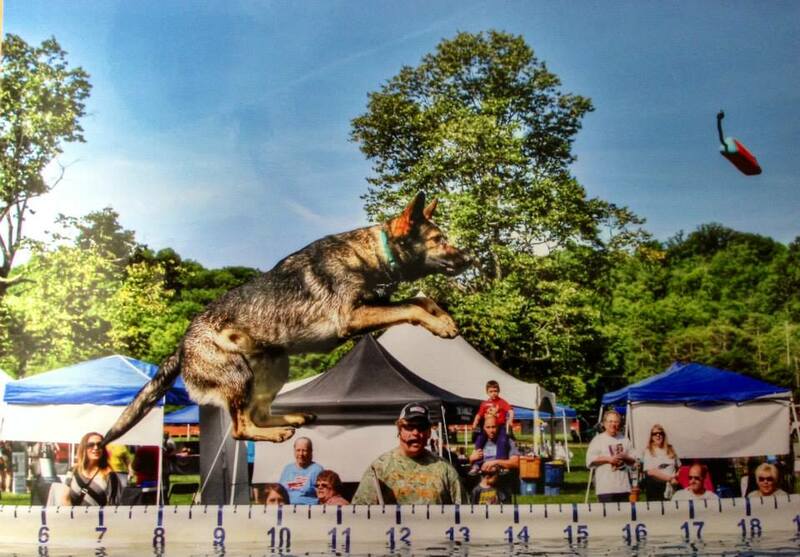 7th ranked NACSW Elite dog team in the nation on the national qualifying list. Attended and competed at the first Summit Trial in the U.S. Notable seminars and events listed, however there are also too many to simply list that have helped me over the years. From attending other SAR teams trainings, to traveling to work with SAR trainers, nose work instructors, dog trainers, or simply to watch other teams work with their dogs and instructors. They all have my thanks and gratitude. There also numerous texts and online educational classes I have taken to help 'build my toolbox' in regards to dog training. Forever a life long student, keep learning and growing.